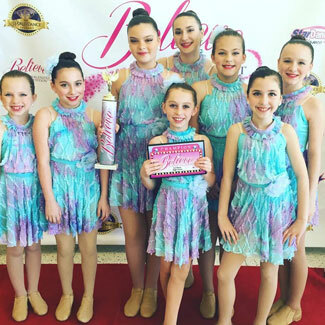 The F2D Elite Dance Company is open to dancers ages 7-18 and maintains a focus on the core values of teamwork, technical excellence and artistic development. Acceptance to the F2D Elite Company is by invitation only. 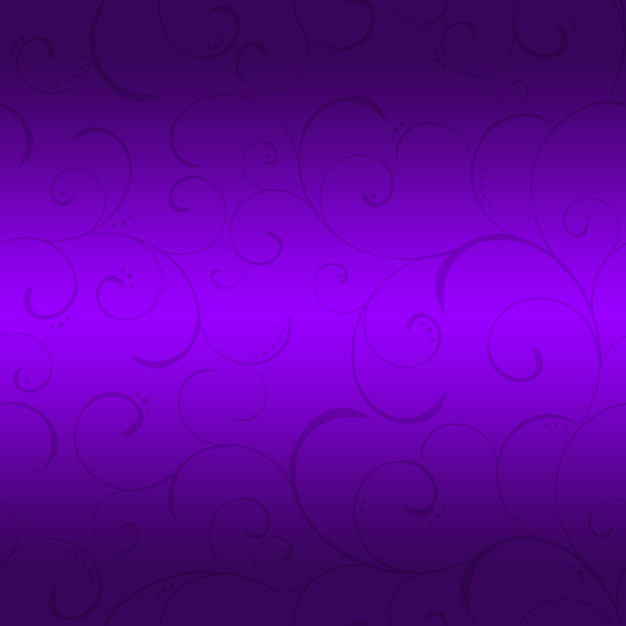 There are currently four F2D Elite Teams: the Diamonds; Pearls; Emeralds; and Rubies. 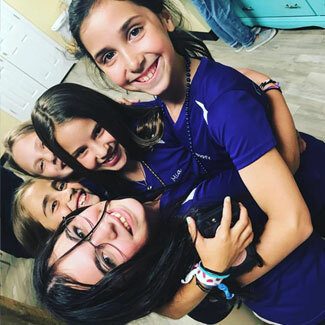 Team efforts are concentrated on participation in local events and leveraged as educational opportunities to foster skills in learning/executing choreography, performing like a professional and working as a team. Each season, the Team typically competes at two or three local/regional competitions and one national competition; one or more optional competitions are also available. 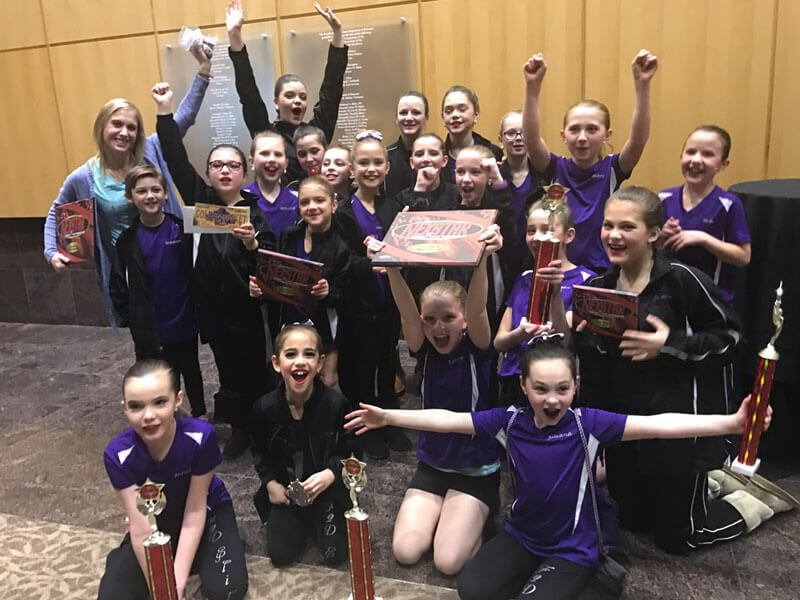 In addition, the Team represents Fit to Dance Studio by performing at numerous community, charity, and private events throughout the year, including their performances in the Fit to Dance holiday show and spring showcase. 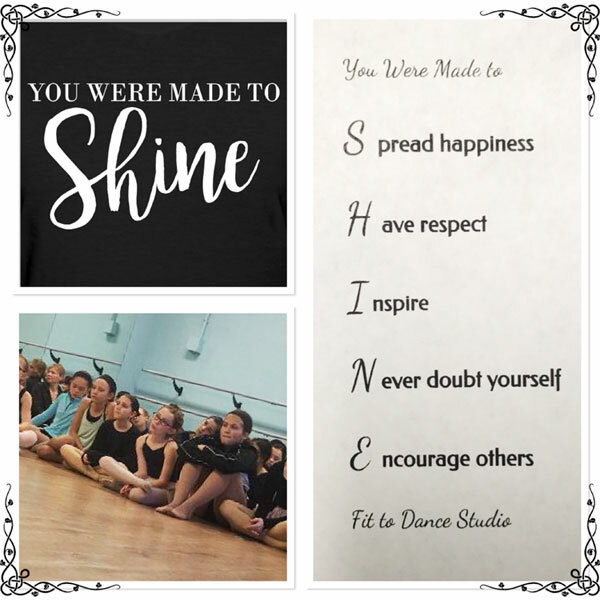 Through the F2D Elite SHINE program the team has shared more than just their love of dance by inspiring others. Our vision is for the F2D Elite team to strive to be the best versions of themselves both on the dance floor and in life.